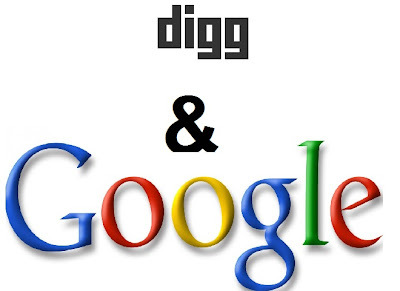 Yesterday, there was news break by Google that Google entirely delisted Digg from Google’s search index. Some people were saying that it was a problem with their site robot.txt, some thought it was a Google issue and weren't sure what it was all about. What was a problem behind this? Nobody knows but Google said that it accidentally penalized the entire website. Yes, it was an accident. Matt Cutts, Google search spam head, said on Hacker News, "We were tackling a spammer and unwittingly took action on the root page of digg.com." 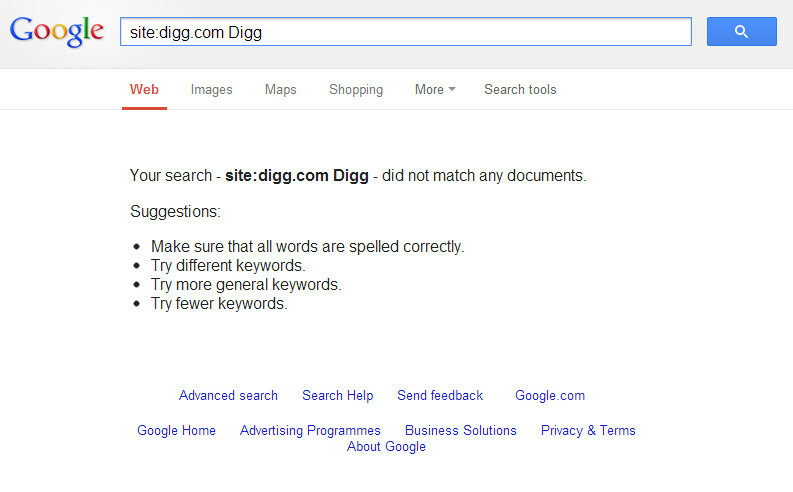 We're sorry about the inconvenience this morning to people trying to search for Digg. 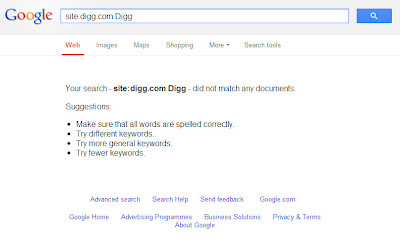 In the process of removing a spammy submitted link on Digg.com, we inadvertently applied the webspam action to the whole site. We're correcting this, and the fix should be deployed shortly.